The first thing I always like to make clear when talking about makeup, is that when you chose to wear it, it should be for you. Not anyone else. 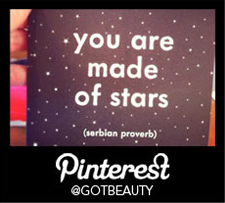 I love it, because it tells the story of who I want to be on any given day. It’s artistry. I’ve always been creatively inclined, and I’ve seen myself as a canvas when it came to self-expression through clothing, hair, and makeup. Over the years I’ve created and perfected my go-to look. 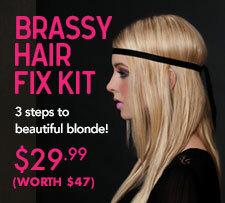 It may be a bit on the glam side for some, but I’ve always had a penchant for being a little extra. I think of my signature look as pin-up meets old Hollywood movie star, so if you’re into that kind of thing, here’s exactly what I am using to get it! Let’s start with eyes. 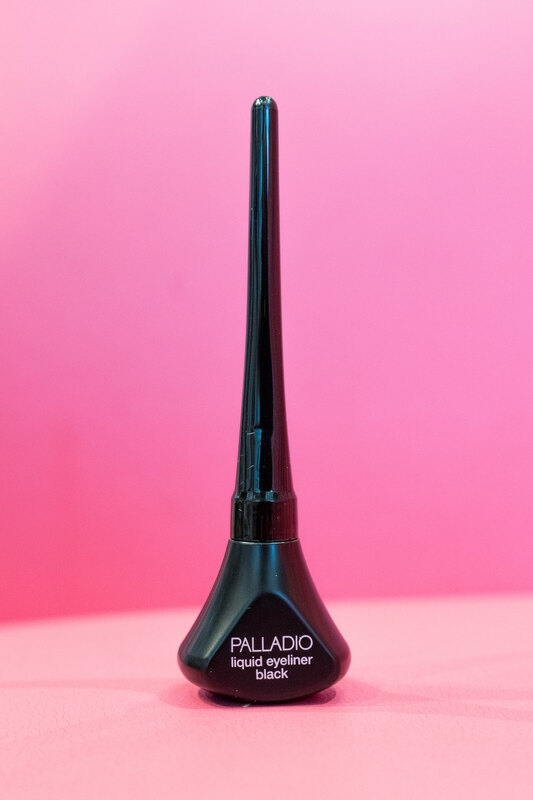 I love a cat eye, and have found the Palladio Felt-Tip Eyeliner Pen works best for precision. It’s also darker and more dramatic than a pencil which I like (the blacker the better), and it doesn’t smudge. I find that I only need a little touch-up near the corner of my eye as the day goes on. With eyeshadow, I use warm tones like brown, bronze, and rose, since my eyes are light, and my complexion a little olive. NYX and Palladio have the most beautiful pallets. I like to highlight at the inside corners of my eyes, and at the top just under the arch, saving the darkest part of the shadow for the crease. 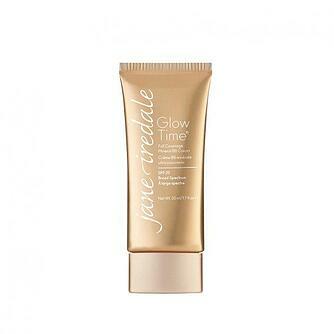 I use Jane Iredale Glow Time Full Coverage BB Cream, or MAC Mineralize for my foundation. I have sensitive skin, and these never irritate it or cause breakouts for me. I use only the smallest dusting or powder on my cheeks and nose, because I like my skin to look dewy rather than look matte, or caked. 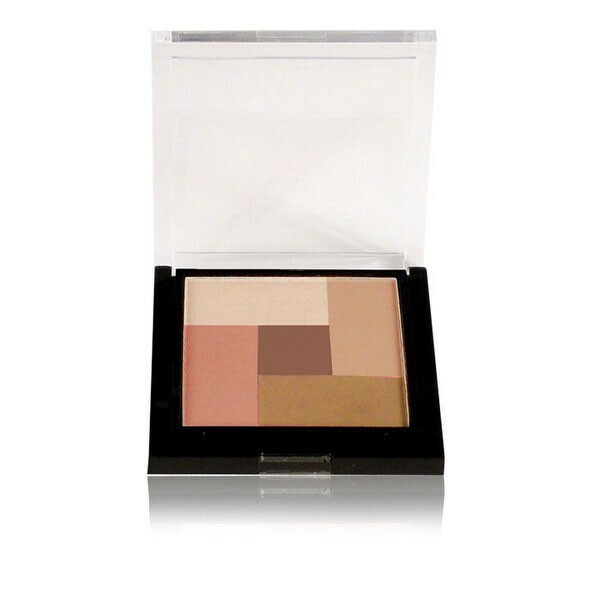 I enhance my cheek bones with a bit of Palladio bronzer. Lips are always a shiny, bold shade of red or pink gloss. 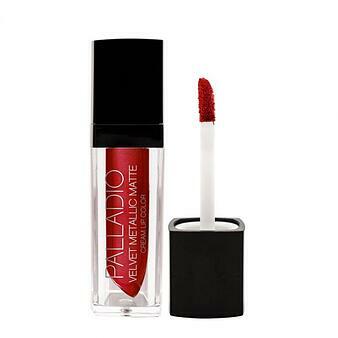 My very favorites are NYX Butter Gloss, Palladio 4 Ever and Ever Intense Lip Paint, and Palladio Velvet Matte Cream. Last but not least, let’s not forget the care that goes into prepping my skin before and after makeup. 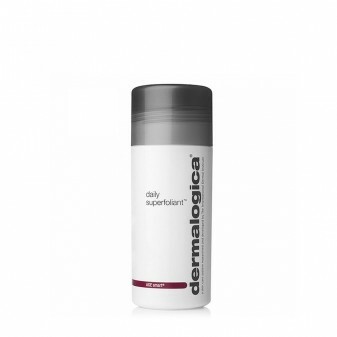 My go-to moisturizer and exfoliator are by Dermalogica. 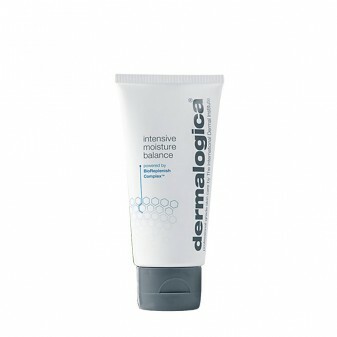 The Intensive Moisture Balance Lotion, and Daily Superfoliant. And there you have it! The complete list of my favorite products that I always in-use, and stocked.